This entry was posted in Computer, Murmuring, Programming, Security and tagged algorithm, crypto, function, hash, sha-3 on September 5, 2013 by Gea-Suan Lin. 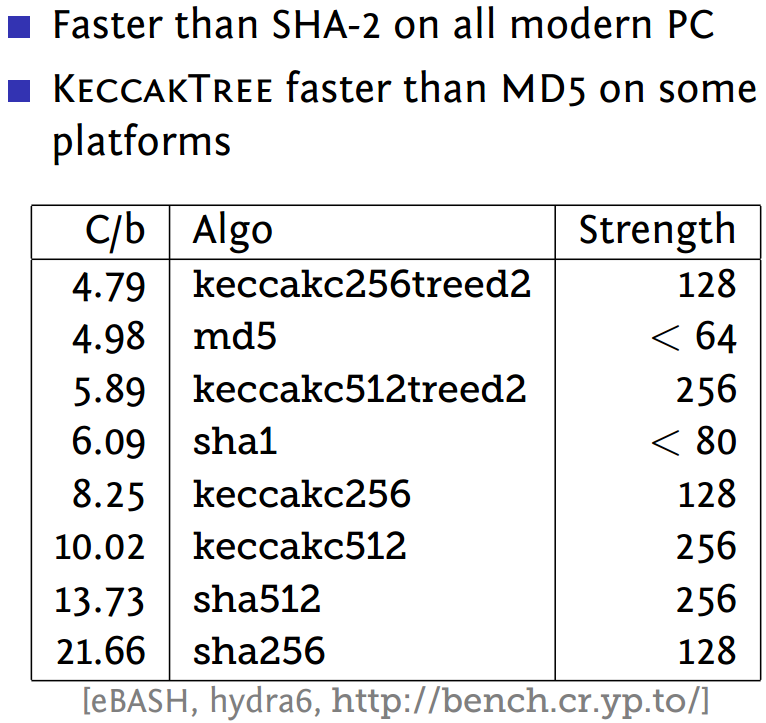 Keccak has higher performance in hardware implementations than SHA-2 or any of the other finalists. This entry was posted in Computer, Murmuring, Security and tagged keccak, nist, sha, sha-3 on October 3, 2012 by Gea-Suan Lin.